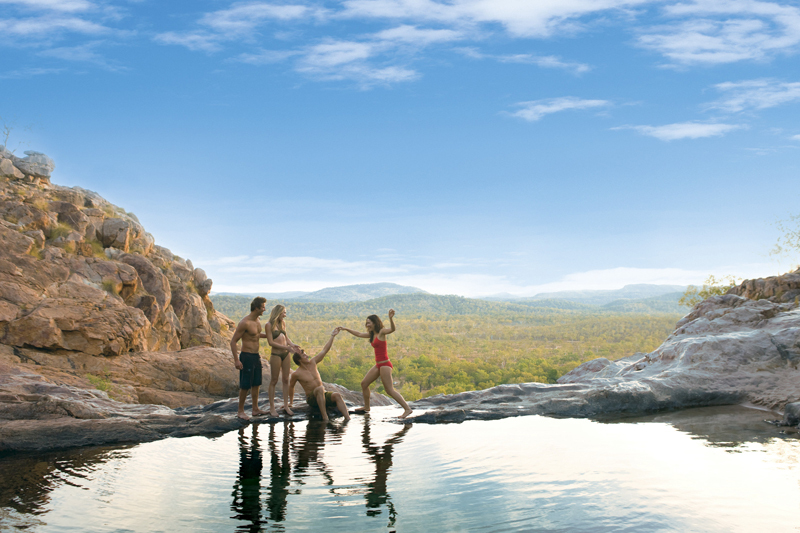 Tourists visiting Kakadu National Park can now share trip highlights with family and friends easily, with a free WiFi network activated at the Gunlom day use area. 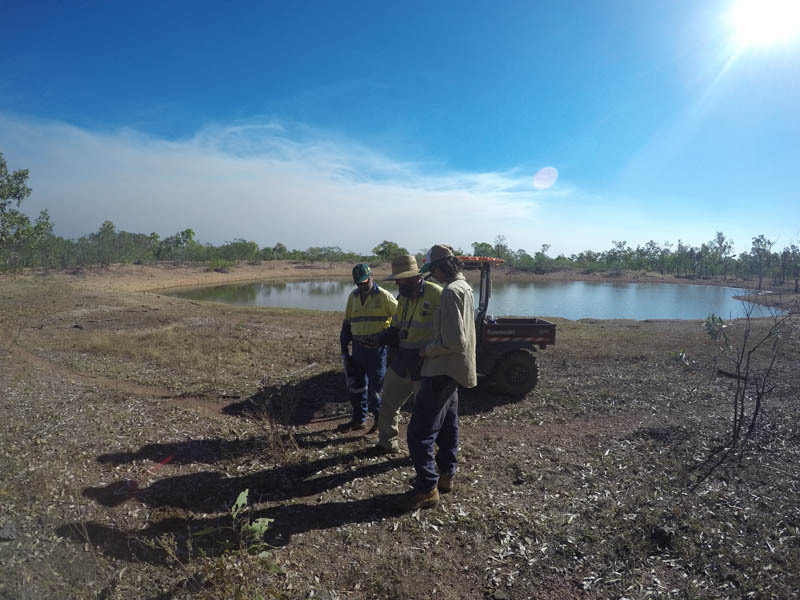 A trial program to educate more than 500 residents throughout East Arnhem Land on the benefits of using power and water more efficiently has won a national award for its contributions. 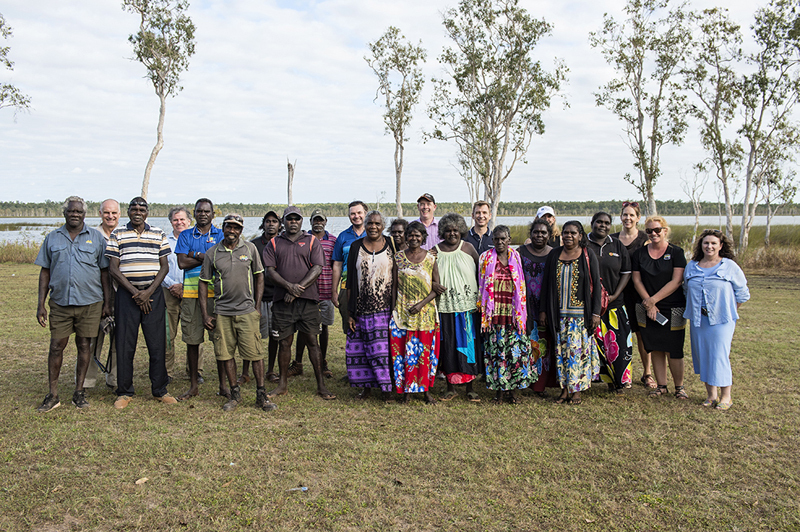 Stage one of the Land and Water Suitability Assessment Program commenced last month in Wadeye. 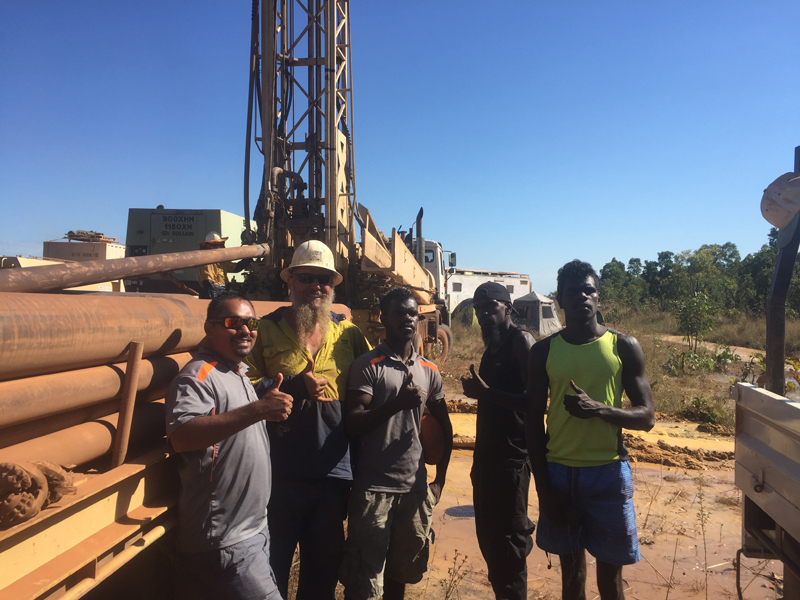 The program involves detailed soil and land suitability mapping, with ground and surface water investigations. The information will help inform the community about development opportunities. 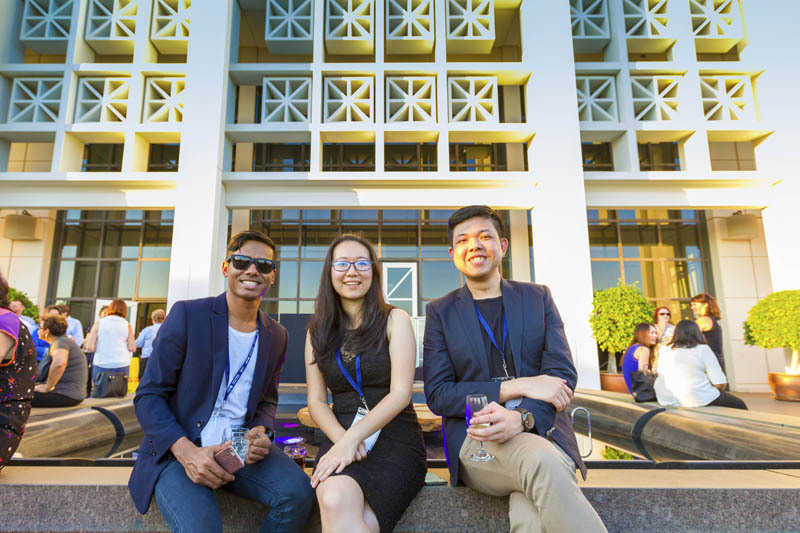 On Wednesday 6 July, 120 international students and 30 university, government and business representatives were welcomed to the official opening of the 2016 Council of International Students Australia (CISA) national conference. 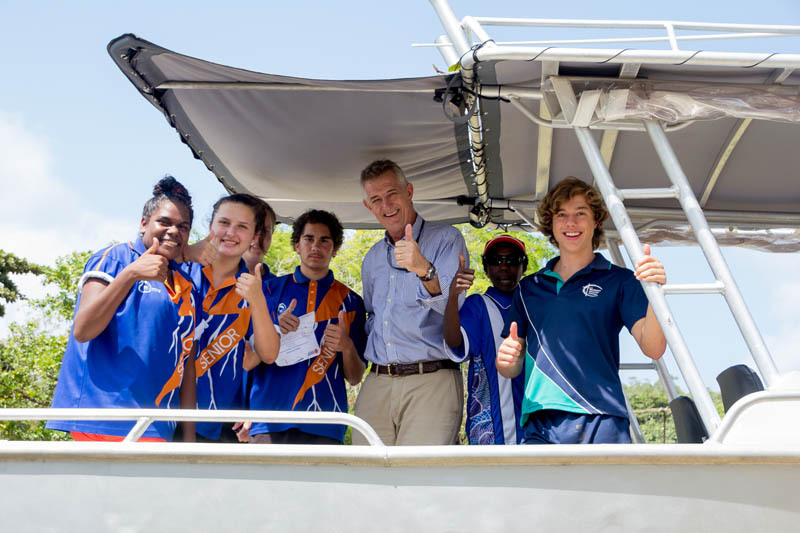 Students at Casuarina Senior College, Nhulunbuy High School and Milingimbi School have taken their learning to the water, with boats as their newest classroom. 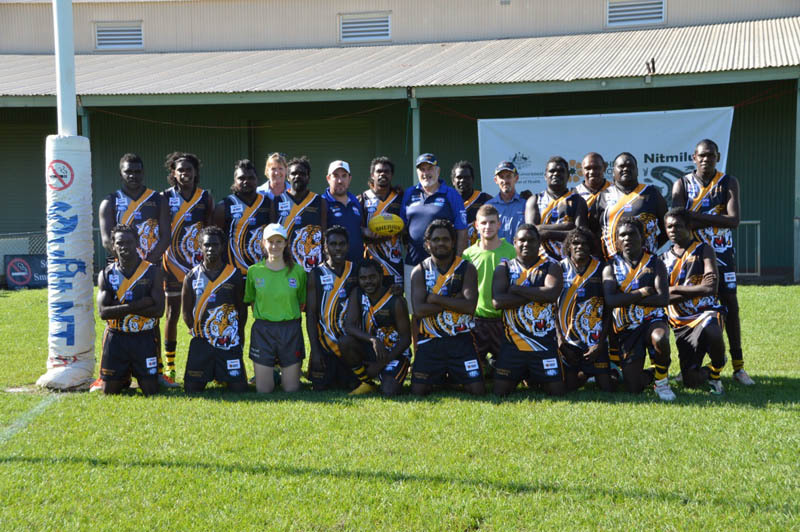 The message of safety at work is heading to the Katherine region as NT WorkSafe takes up naming rights sponsorship of the Big Rivers Football League (BRFL) for the next three years. 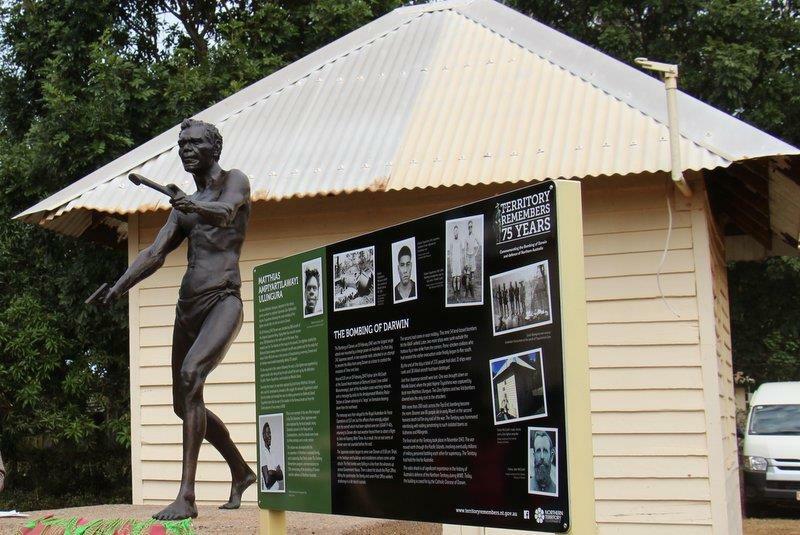 The contribution of Indigenous Australians to the defence of Darwin has been commemorated through the unveiling of a statue at Wurrumiyanga. 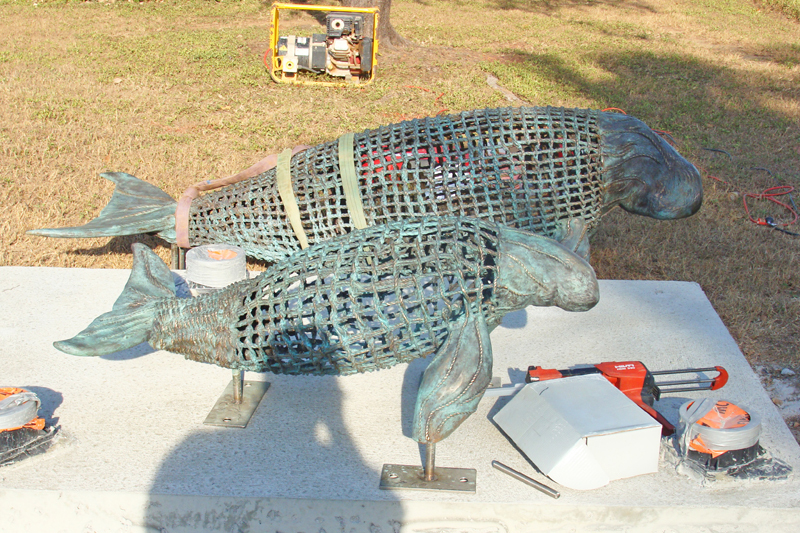 The first of two new art sculptures has been installed at Casuarina Coastal Reserve as part of the reserves capital works project. 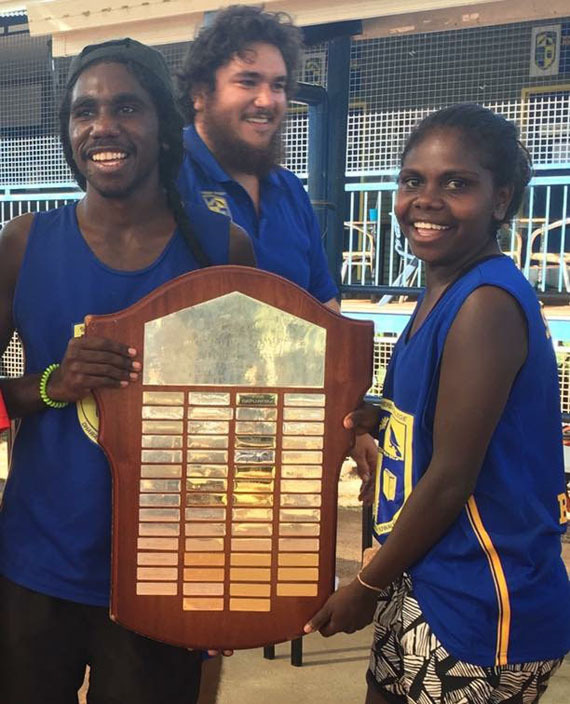 Shepherdson College has emerged as the clear winner of the recent Arnhem Sports Competition at Galiwin’ku.